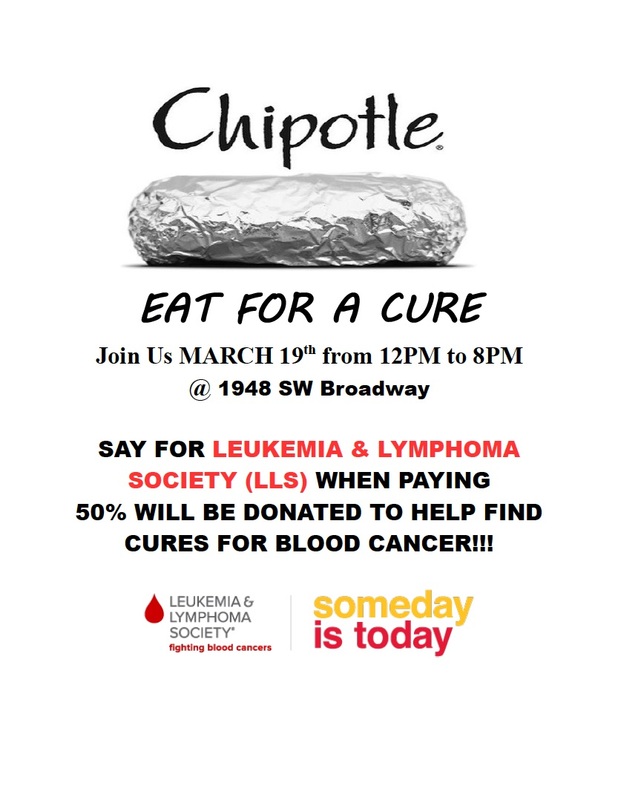 Some friends of mine are involved in an very excellent cause, which is a part of the Leukemia & Lymphoma Society’s “Team In Training” program. On Mark 19th, From Noon to 8 PM, 50% of the sales will be donated to Team Puddlestompers, who are raising money for LLS. You’ll be wanting something to eat, so this is a great opportunity to cure hunger, and donate money to help cure bigger problems in this world. 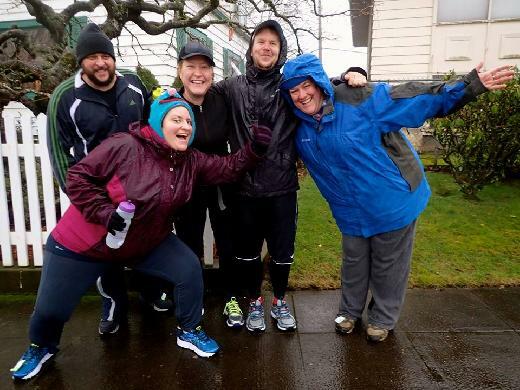 Help support Team Puddlestompers, and the Leukemia & Lymphomoa Society. Eat For A Cure. March 19th.